This Course will help you understand Basics of Trading and Terminologies Related to Trading. 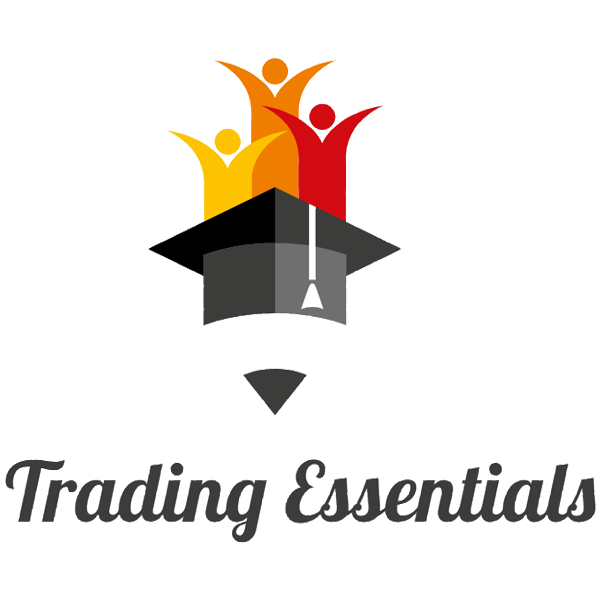 Below is the list of topic that will be covered in the Trading Essentials Course. Difference between Fundamental and Technical Analysis. Understand what is NSE (National Stock Exchange) and BSE (Bombay Stock Exchange). Understand what is NIFTY and SENSEX. Understand the meaning of Bullish and Bearish terminology. Understand Entry, Stoploss and Target. Understand Reward to Risk Ratio. Understand Line Chart, Bar Chart and Candlestick Chart. Learn to place Entry Orders, Stoploss Orders, Target Orders and Bracket Orders. Understand Bid, Ask and Spread. Understand NSE Per Open and Post Close Session.